A ball girl at the Australian Open showed lightning-quick reflexes to dodge a powerful backhand from Rafael Nadal in his second round game on Wednesday. The Spanish star apologized to the girl after making sure she was unhurt. 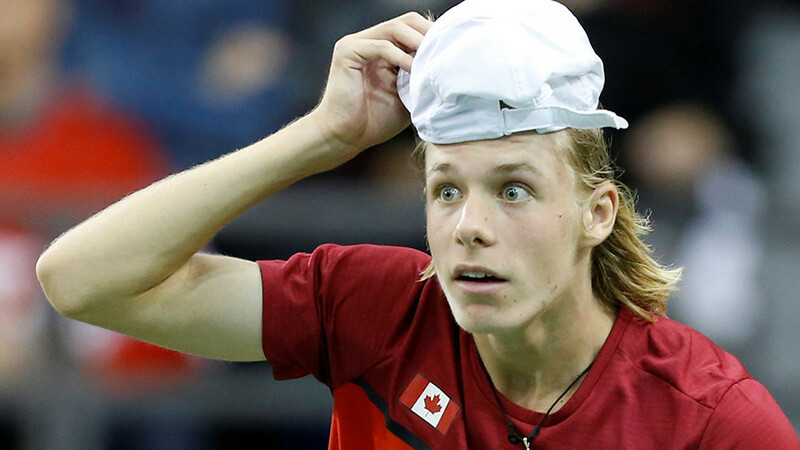 In the third set of his match against Argentina’s Leonardo Mayer, the Spaniard misdirected a return of serve, firing it at the ball girl, who was standing next to the umpire’s chair. Thanks to the girl's quick reactions, she instinctively dodged the ball, which whizzed past just inches from her head. 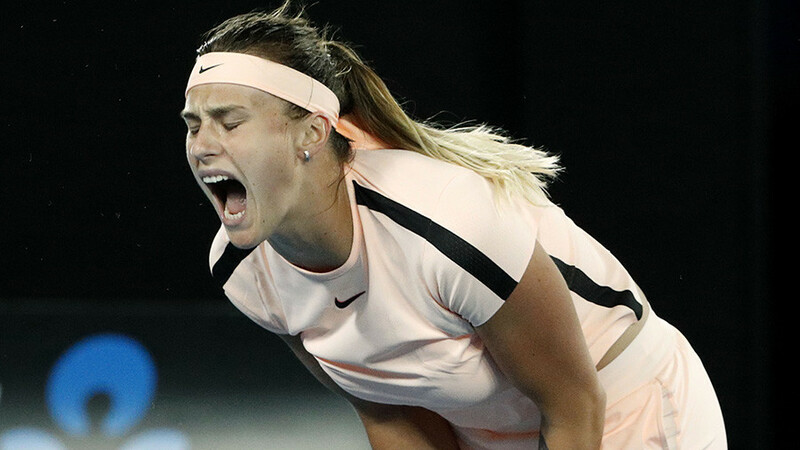 The world number one immediately approached the girl, raising his hand in apology for the mishit, which could have seriously injured her, had it reached the head. The quick-thinking youngster laughed off the episode, however, before returning to her position on the court. It was the second time the umpire’s chair had come under fire in the match, with Mayer also smashing the ball straight at the main official moments earlier. 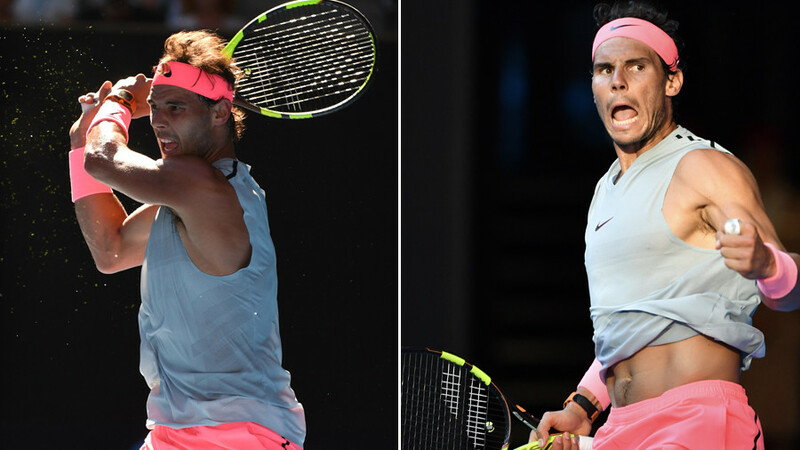 Nadal, a 16-time Grand Slam winner, had little trouble in securing a solid 6-3 6-4 7-6 (7-4) victory over Mayer, sending him into the tournament’s third round, where he will face Bosnian 28th seed Damir Dzumhur on Friday. “Important victory for me, he’s a tough opponent, Leonardo is a player with big potential, he hits the ball so strong and see the last couple of games how tough was he, I had to hit some great shots in the tie-break, he’s a very dangerous opponent,” Nadal, 31, said after the game. “Happy to be in the third round, of course, after a while not being on the competition, a second victory in a row is very important to me,” he added. The episode involving Nadal is reminiscent of the 2016 Australian Open championship, when French player Jo-Wilfred Tsonga stopped his second round match to comfort a crying ball girl, who had been hit in the face by a ball. The Frenchman, who was later praised as a gentleman, walked her off the court and called for medical help. Several weeks later, Tsonga made a post on his Twitter page, sharing the image of the “merci” card he received from the girl whom he had helped.